Tuba Soloist, Masterclasses, Lessons, Guest Lectures. Masterclasses, Guest Lectures, Lessons, Solo/Collaborative Performances. October 27, 10:30 am, Inspiration Hall, Syracuse, New York ​Symphoria - Sorcerers, Wizards, and Witches! October 24, 10 am, Landmark Theatre, Syracuse, New York ​Symphoria - Sorcerers, Wizards, and Witches! October 27 2017 - Wisconsin College and University Faculty Brass Band: Wisconsin Music Educator's Conference, Monona Terrace of Madison, Wisconsin. Masterclasses, Lessons, Sectionals, and Solo Performances. Willson Quintet Collaboration with Opus 333. Sam & Dave's Brass Extravaganza performing an exciting collection of works for the tuba & trombone with electronic interface. University of Northern Iowa, Cedar Falls, Iowa. Soloist in the "Montage Concert," presented as a part of the Tri-State Honors Band Festival at the University of Wisconsin-Platteville. Breathing for a Better Band, presented as part of the Tri-State Honors Band Festival at the University of Wisconsin-Platteville. November 13, 7:30 pm - Faculty Tuba Recital: Brodbeck Concert Hall, Center for the Arts, University of Wisconsin-Platteville. 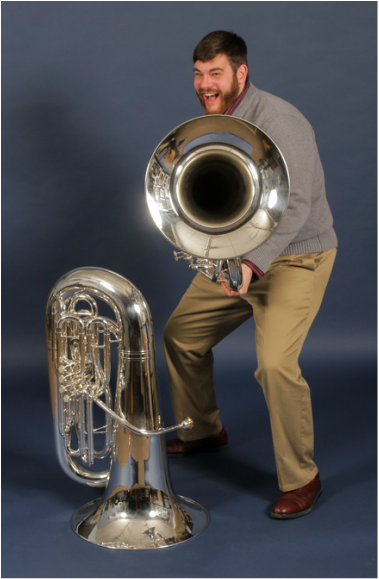 November 10, 6:30 pm - ​Guest Tuba Soloist and Clinician: University of Wisconsin-Madison, Madison, Wisconsin. November 7 - Tuba Collaborative Artist: Third Practice Electroacoustic Festival, Richmond, Virginia. Performed "How to Speak Dinosaur" with Courtney Brown. Check out David's premiere of this work here! 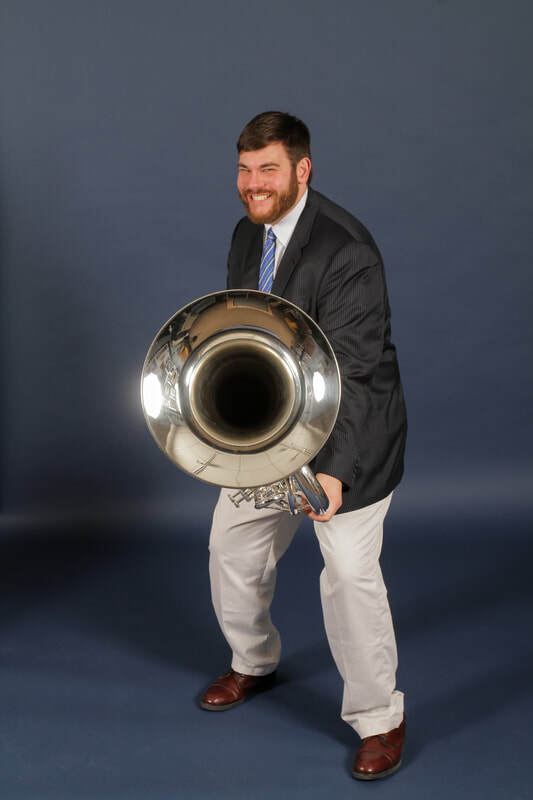 November 7 - Guest Tuba Solo Artist and Clinician: Virginia Commonwealth University, Richmond, Virginia. October 29 - Wisconsin College and University Faculty Brass Band: Wisconsin Music Educator's Conference, Monona Terrace of Madison, Wisconsin. 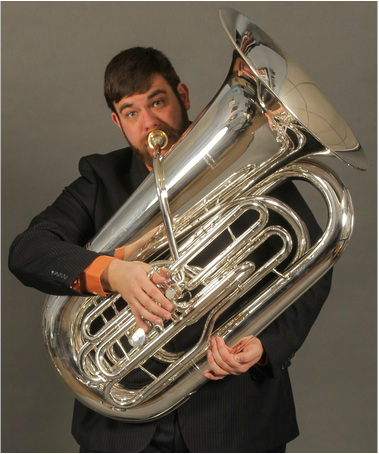 October 15-16 - Guest Tuba Solo Artist, Collaborative Artist, and Clinician: Wright State University, Dayton, Ohio. 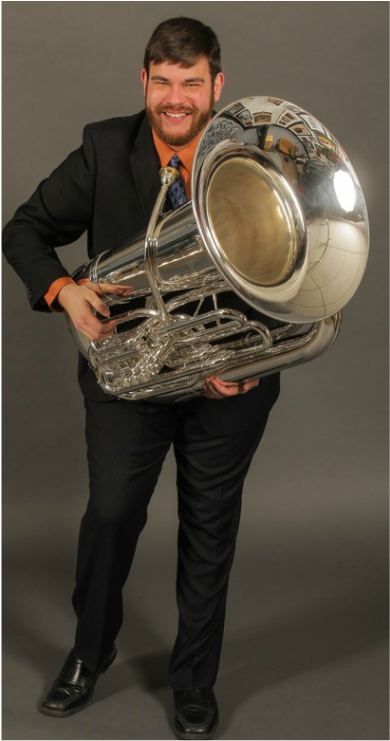 October 4 - Tuba Solo Artist: Faculty Gala Concert, Brodbeck Concert Hall, University of Wisconsin-Platteville. Check out the video! 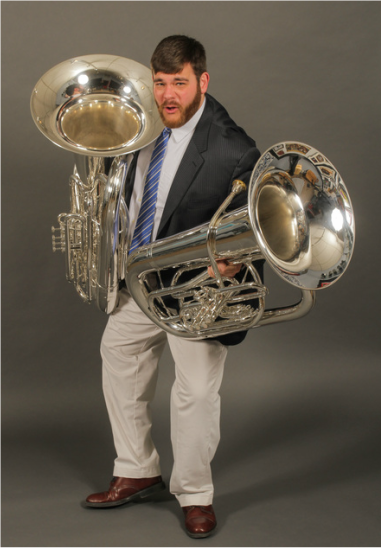 September 27 - Guest Tuba Artist and Clinician: University of North Texas Tuba and Euphonium Studios. Denton, Texas. 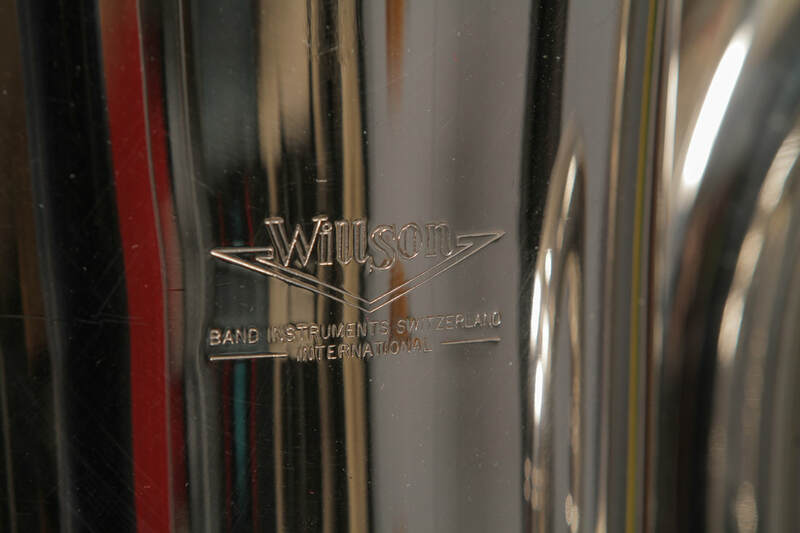 September 25 - Collaborative Tuba Soloist: International Computer Music Conference 2015. Denton, Texas. June 18 - Featured Tuba Soloist with the Platteville City Band: Summer Concert Series, City Park, Platteville. Program consisted of works for tuba alone and tuba with electronic accompaniment. Performed at the University of Wisconsin-Platteville, Galena Middle-School, Hempstead High School, Pulaski High School, New London High School, & Kewaskum High School. Check out the ﻿Videos﻿! Soloist along with other members of the UW-Platteville Faculty. Performed with Ensemble Nouveau. 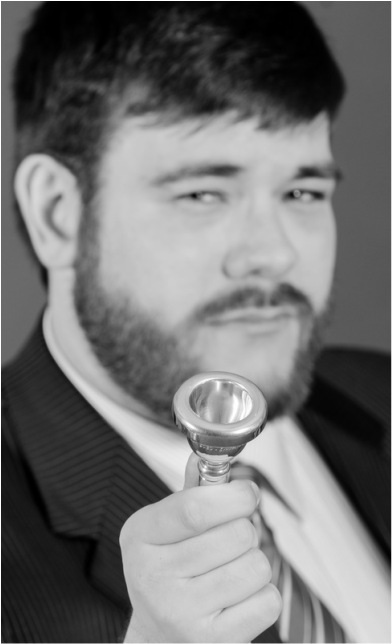 Feb 6, Bass Trombonist with the Festival Big Band featuring Wycliffe Gordon: UW-Platteville Center for the Fine Arts. Nov 13-14, Guest Tuba Artist Recital & Masterclasses: Universität Mozarteum. Salzburg, Austria. Nov 12, Guest Tuba Artist Recital & Masterclasses: Hochschule für Musik, Theater und Medien. Hannover, Germany. Nov 8-10, Guest Tuba Artist Recital & Masterclasses: Musikhochschule Würzburg. Würzburg, Germany. 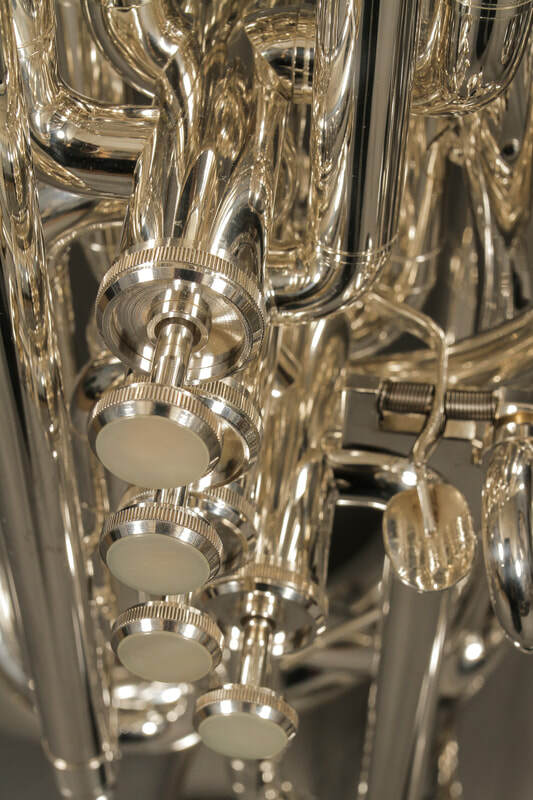 Nov 5, Guest Tuba Artist Recital & Masterclass: Conservatorium van Amsterdam. Amsterdam, Netherlands. Oct 23, Octubafest Guest Artist & Masterclass: University of Iowa. Iowa City, Iowa. April 8, Ensemble Nouveau Performance & Masterclass: Freeport High School & Middle School Band Program, Freeport, Illinois. ​October 25 - Wisconsin College and University Faculty Brass Band: Wisconsin Music Educator's Conference, Monona Terrace of Madison, Wisconsin.